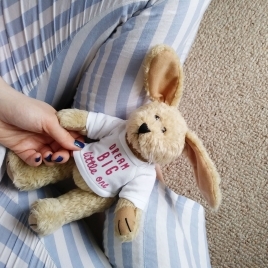 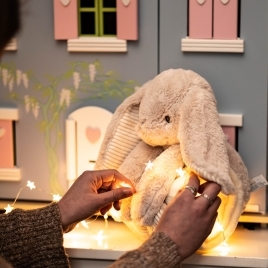 A beautifully soft lop-eared bunny rabbit, the perfect new friend for your little one! 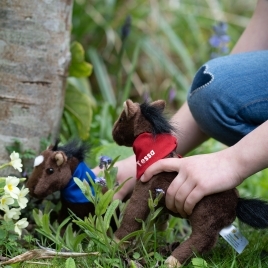 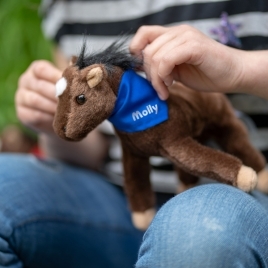 An adorable soft pony toy, the perfect playmate for any adventure! 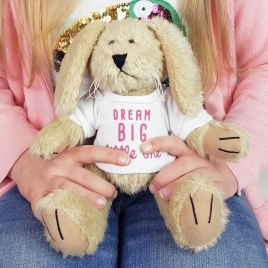 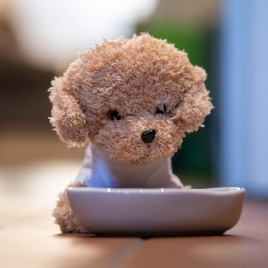 A cute poodle soft toy with hand printed T-shirt. 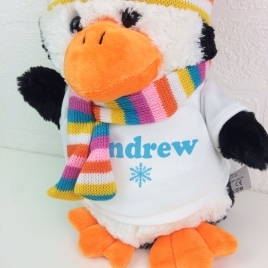 A perfect token of affection to send to someone! 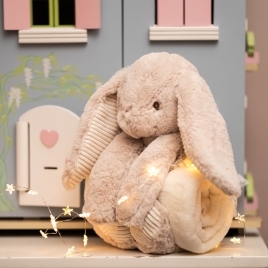 Precious newborns and young babies will adore our beautifully soft bunny toy with matching embroidered blanket. 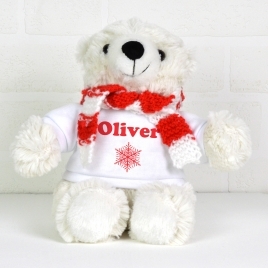 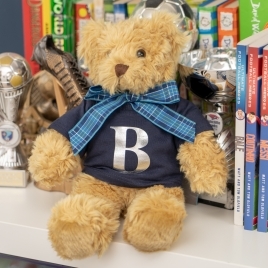 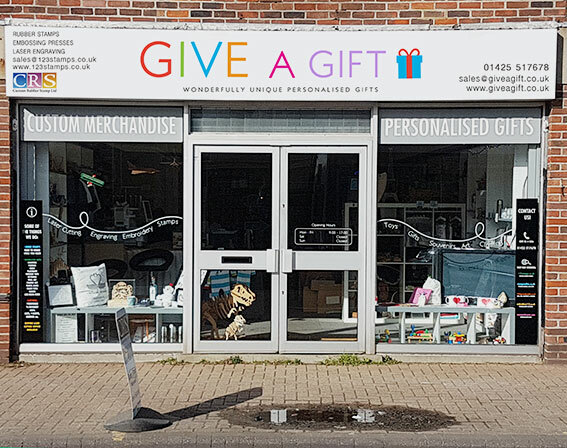 This personalised bear is sure to steal the heart of anyone who he's given to! 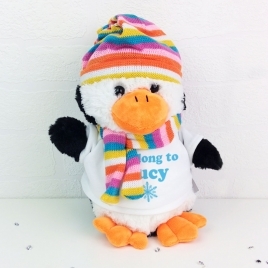 He is completely adorable and we all want one!